Welcome to the blog of Long Beach Inn! We will use this space to talk about Long Beach and its attractions, about ourselves and everything that is of interest to folks visiting Long Beach. Long Beach Inn is one of the popular hotels in Long Beach California. It is situated between Los Angeles and Orange County. 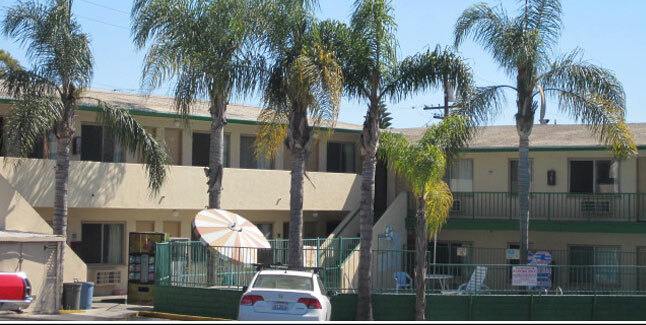 Long Beach Inn is 3 miles from Downtown Long Beach & Long Beach Airport. It is close to various tourist spots like Shoreline Village, Port of Los Angeles, San Pedro’s Port of LA World Cruise Centre, Catalina Express, Queen Mary, Long Beach Convention Centre, Aquarium of the Pacific and many more. It offers affordable, clean, spacious and well-maintained guest rooms for Daily and Weekly rentals.